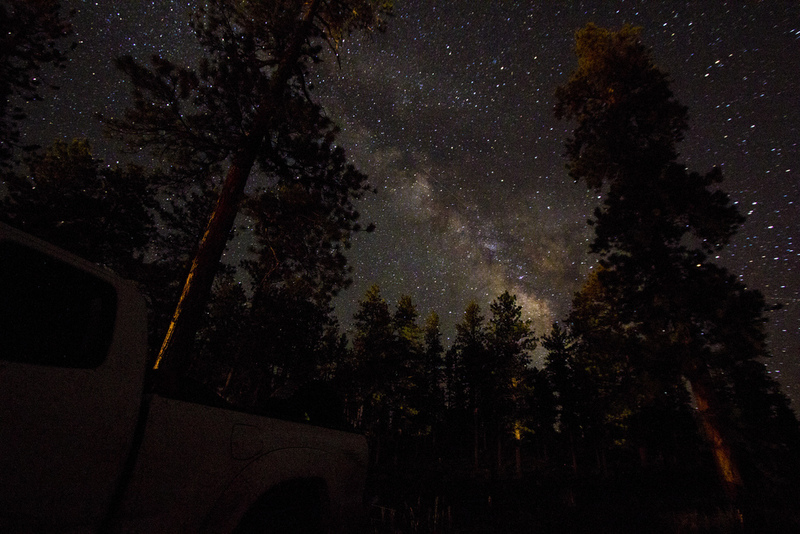 Camping just outside Bryce Canyon National Park I set witness to some of the best night skies I have ever bare witnessed. Just watching the Milky Way pass overhead as the night passed. Every time I am in the dark skies of the USA I cant help but sit back in amazement and understand how people can think that we are the only ones in the cosmos.